2017 USDAA New England Regional Champion - Performance Grand Prix 14"
Our first sheltie, Strata, comes to us from Belcroft-Majestyk Shetland Sheepdogs in Maine. He is the son of the tremendous performance dog (& performance dog producer) Striker, MACH2 Belcroft Lightn Strikes UD RAE HSAs XF. Strata is oversize (16 3/4") but if anything, his size has just made him an even more tremendous versatility dog! Strata has excelled in agility with Katherine. 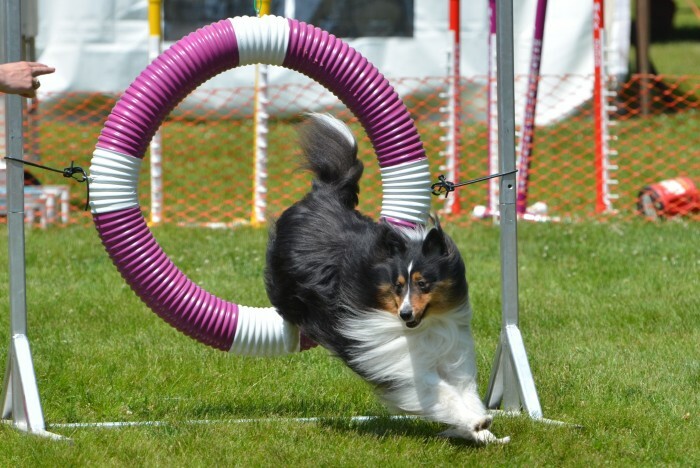 In AKC agility, he has earned a MACH2, qualified for & competed at three National Agility Championships (Tulsa 2013, Harrisburg 2014, Reno 2015), competed at International Team Tryouts (2013), and earned a QQ at the Westminster Kennel Club Masters Agility Championship (2015). In USDAA, he is a 3x USDAA Regional Championships finalist, including a 3rd place podium finish in 18" Masters Challenge Biathlon in 2015. Before USDAA added new jump heights, he earned his Performance Dog & Performance Tournament Master titles at P16", and then competed successfully at CH18". In rally, Strata has an AKC perfect score, and kicked off his RAE campaign with a local specialty High Combined award. In limited showing in UKC, he has earned his URO2 title. 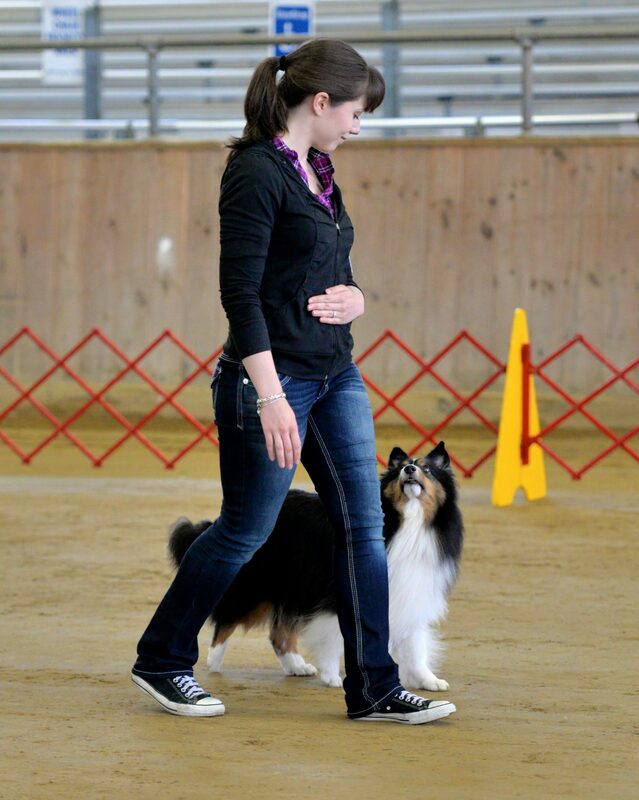 Katherine and Strata have just started to venture into obedience, earning an AKC Beginner Novice title and the first leg toward a CD. Strata draws frequent comparisons to his sire Striker while herding. On stock, he is fearless, having no qualms about telling them to get moving! He earned his AKC Herding Instinct Certified at eight months old the first time he saw sheep, and earned his first HT leg at the 2015 ASSA National Specialty. He finished his HT in May of 2016. In perhaps his most unlikely performance event, Strata enjoys competing in weight pull, with a personal best of 425 pounds on a wheeled cart (16.3x his body weight). He earned his UKC United Weight Pull Champion (UWPCH) title at UKC Premier in Kalamazoo, MI in June of 2016.